Are You in Pain or Suffering with Muscle & Joint Problems? 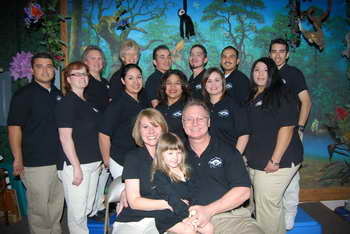 If you are looking for a physical therapist, you have come to the right website. You have the right to choose who cares for your physical therapy needs and Main Street Physical Therapy is the best in town. This website is designed to provide you information about our practice, services, location, and more. Main Street Physical Therapy takes your Privacy very seriously and will not share any information about you to any other person or third party. Your transaction and personal information is as important to us as it is to you.